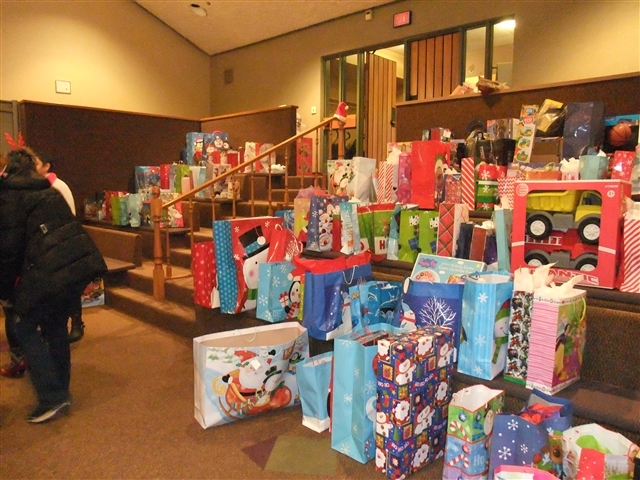 Over 300 children and youth will receive gifts – thanks to your generosity! 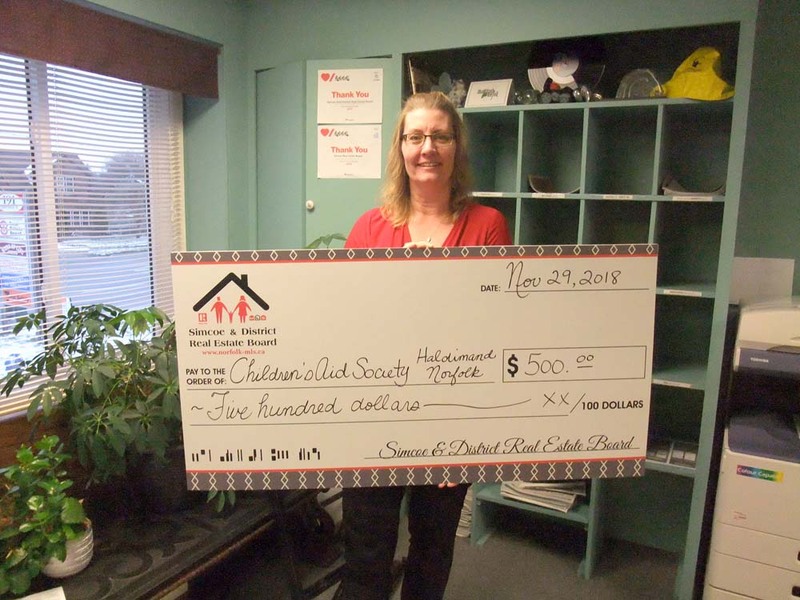 A BIG THANK YOU to the Simcoe & District Real Estate Board for the wonderful donation of $500 toward the annual Children’s Holiday party, presented by Sandra Szymezko. 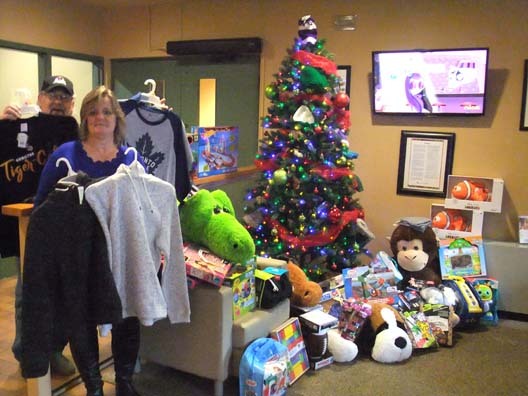 We very much appreciate this generous community support!! 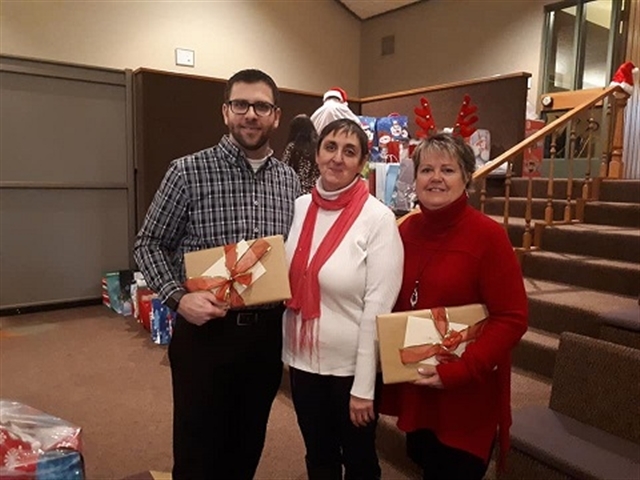 Karen and Colin McIntyre and friends have once again been busy shopping and thoughtfully choosing special gifts for local children and youth to enjoy. We cannot thank them enough for their generosity, caring and kindness!! 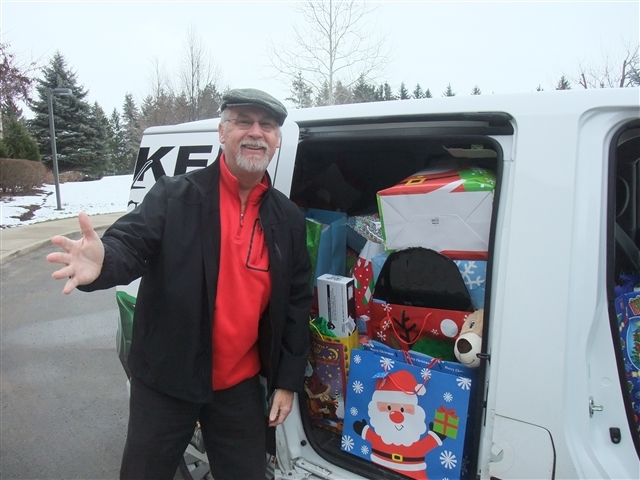 You can help make Holiday Dreams Come True for local children and youth! 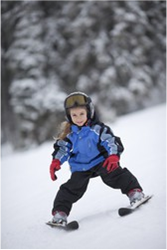 Please visit our Little Dreams, Big Dreams site to help a child attend camp or a youth attend post-secondary school. You can give a “dream” gift from yourself or on behalf of someone on your holiday list. 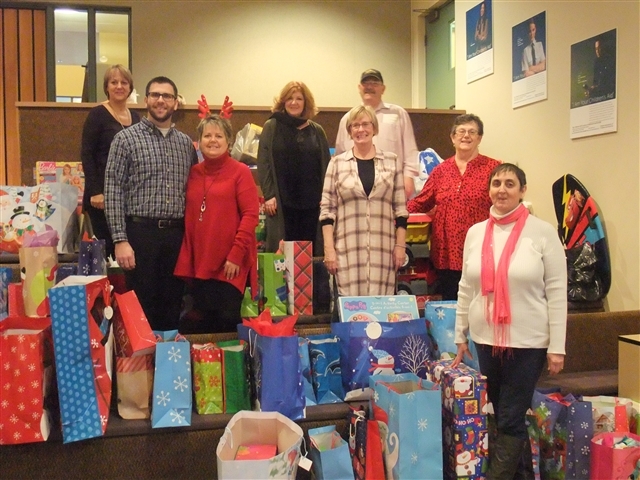 Your gift will have a direct and long-last impact in our community!